My small and funky studio in Southern Maryland. Low tech plaster molds and a hand press are used to create multiples. 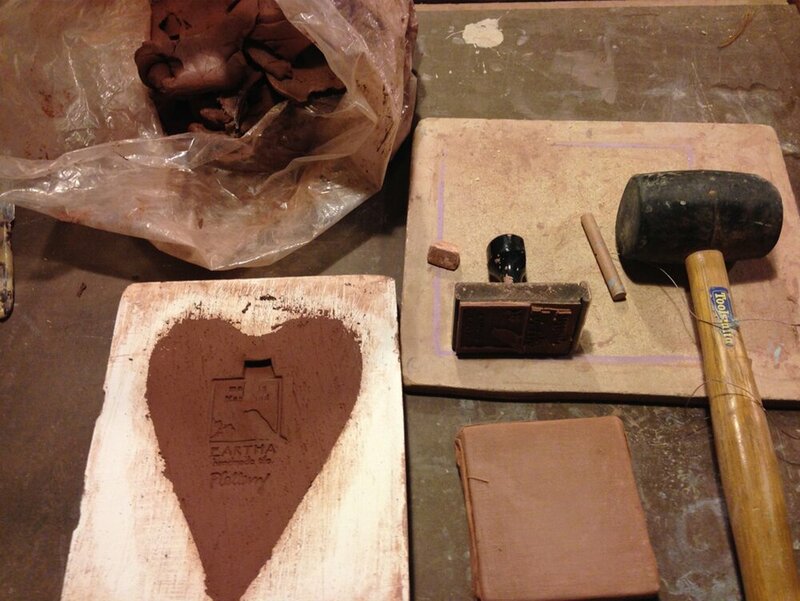 Custom pieces are sculpted directly in wet clay. Unloading the kiln - beautiful!